Sun Sui Wah Seafood Restaurant has been a renowned restaurant in Hong Kong for over 30 years, especially well known for its specialty item – Roasted Squab. Prepared with our unique recipe, our roasted squab is guaranteed to be juicy and extremely flavorful. 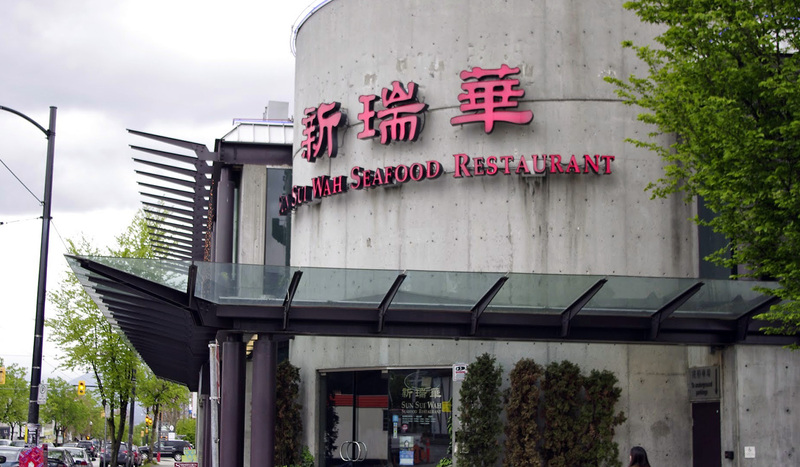 Sun Sui Wah Seafood Restaurant is now in Vancouver and Richmond, bringing to the public its world famous roasted squab, seafood, dim sum and Cantonese cuisine to satisfy the palate of gourmets.